Trust, with the collaboration of Fundación EKABA (Kalam Foundation for the Fine Arts), the Fundação Serra Henriques, the Universidad Alfonso X el Sabio, the Escola Superior Gallaecia and the Centro de Investigación de Arquitectura Tradicional (CIAT). It took place in November 2018. Organized by INTBAU (International Network for Traditional Building, Architecture and Urbanism), the Rafael Manzano Prize of New Traditional Architecture and the Universidad Politécnica de Madrid School of Architecture, thanks to the support of The Richard H. Driehaus Charitable Lead Trust, through a contribution to the Chicago Community Foundation for the Richard H. Driehaus Charitable Fund, with the collaboration of the Universidad Alfonso X el Sabio, the Escola Superior Gallaecia, the Fundação Serra Henriques and the Centro de Investigación de Arquitectura Tradicional (CIAT). It was hold in November, 2017 in the Universidad Politécnica de Madrid School of Architecture (ETSAM). 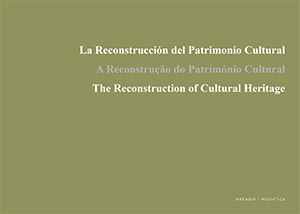 Organized by the Rafael Manzano Prize of New Traditional Architecture and the Universidad Politécnica de Madrid School of Architecture, thanks to the support of The Richard H. Driehaus Charitable Lead Trust, with the collaboration of the Universidad Alfonso X el Sabio and the Centro de Investigación de Arquitectura Tradicional (CIAT). It was hold in October 2016 in the Universidad Politécnica de Madrid School of Architecture (ETSAM). 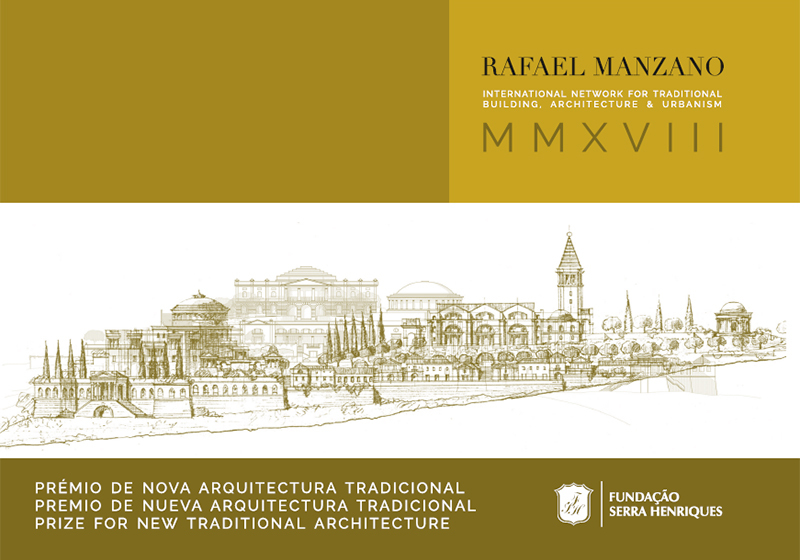 It was organized by the Rafael Manzano Prize for New Traditional Architecture and the Universidad Politécnica de Madrid School of Architecture, with the collaboration of the Notre Dame University School of Architecture (Indiana, EEUU), the Universidad Alfonso X el Sabio, the Centro de Investigación de Arquitectura Tradicional (CIAT) and INTBAU Spain. 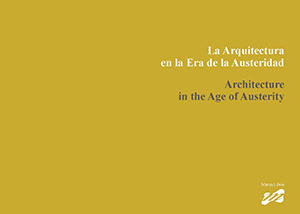 It took place in October 2015 in the Universidad Politécnica de Madrid School of Architecture (ETSAM). 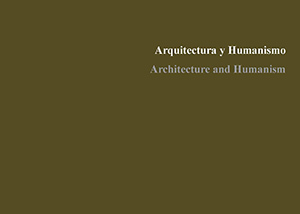 It was organized by the Rafael Manzano Prize for New Traditional Architecture and the Universidad Politécnica de Madrid School of Architecture, with the collaboration of the Notre Dame University School of Architecture (Indiana, EEUU), the Centro de Investigación de Arquitectura Tradicional (CIAT) and INTBAU Spain. 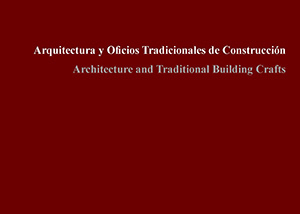 It took place in October 2014 in the Universidad Politécnica de Madrid School of Architecture (ETSAM). 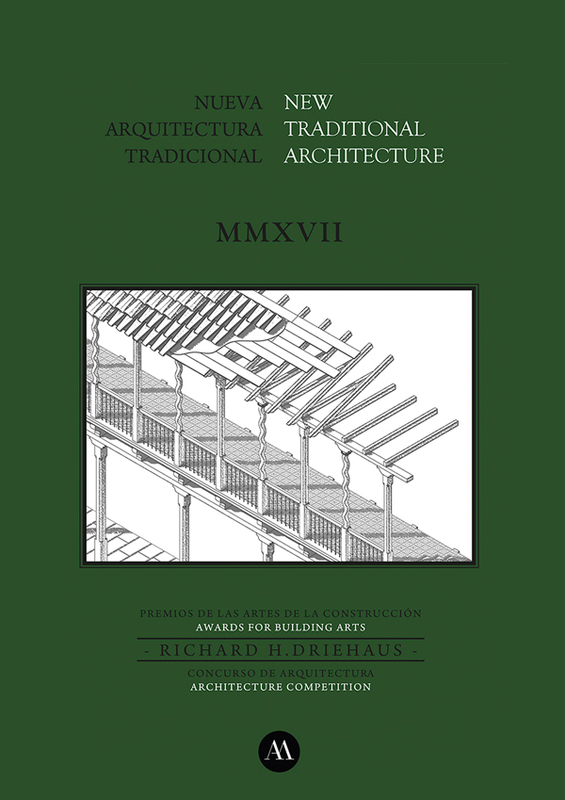 It was organized by the Rafael Manzano Prize for New Traditional Architecture and the Universidad Politécnica de Madrid School of Architecture, with the collaboration of the Notre Dame University School of Architecture (Indiana, EEUU), the Centro de Investigación de Arquitectura Tradicional (CIAT) and INTBAU Spain. 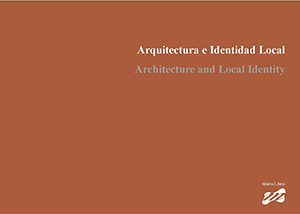 It took place in June 2013 in the Universidad Politécnica de Madrid School of Architecture (ETSAM). This publication presents the results of the 2017 Richard H. Driehaus Architecture Competition and Richard H. Driehaus Building Arts Awards. 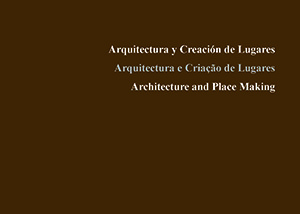 Both competitions are organized by INTBAU (the International Network for Traditional Building, Architecture and Urbanism), thanks to the generous support of the Richard H. Driehaus Charitable Lead Trust, and the collaboration of the Department of Building and Architecture of the Ministry of Public Works and Infrastructure, the Department of Fine Arts of the Ministry of Culture and Sports, the Rafael Manzano Prize and the Council of Architecture Institutes of Spain. This publication presents the results of the 2018 Richard H. Driehaus Architecture Competition and Richard H. Driehaus Building Arts Awards. 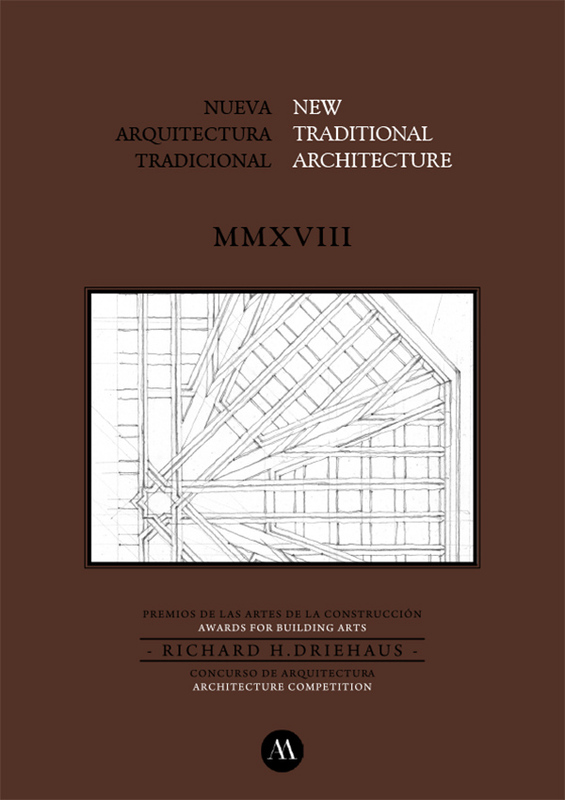 Both competitions are organized by INTBAU (the International Network for Traditional Building, Architecture and Urbanism), thanks to the generous support of the Richard H. Driehaus Charitable Lead Trust, and the collaboration of the Department of Building and Architecture of the Ministry of Public Works and Infrastructure, the Department of Fine Arts of the Ministry of Culture and Sports, the Rafael Manzano Prize and the Council of Architecture Institutes of Spain. Charitable Lead Trust (through a contribution to the Chicago Community Foundation for the Richard H. Driehaus Charitable Fund), the Fundação Serra Henriques and Kalam. 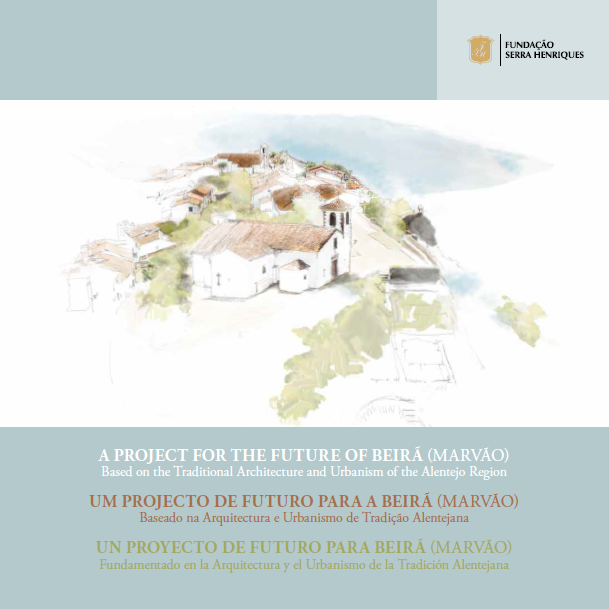 Equally important was the collaboration of the Câmara Municipal de Marvão, the Junta de Freguesia de Beirã, the A Anta Association, also from Beirã, and the Infrastructures of Portugal, as well as the Escola Superior Gallaecia, the Instituto Universitário de Lisboa (ISCTE-IUL), the Universidade do Algarve and the Universidade de Évora (Portugal), the Pontifical and Royal University of Santo Tomas (Philippines), the Schools of Architecture of the Judson University, the University of Miami and the University of Notre Dame (USA), the Universidad Alfonso X el Sabio, the Universidad de Castilla-La Mancha and the Universidad Politécnica de Madrid (Spain) and the Centro de Investigación de Arquitectura Tradicional (CIAT-UPM). Presentation about the Rafael Manzano Prize published by the Fundação Serra Henriques.